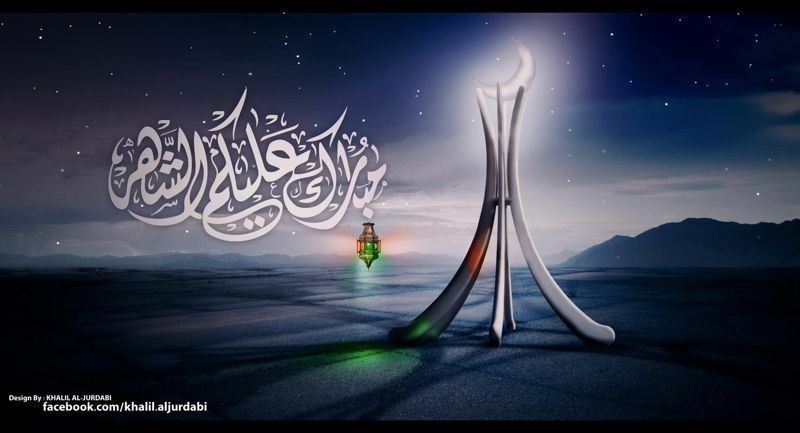 Religion and Politics in Bahrain: A Sectarian Ramadan Kareem to You! Coming to the "ethnic greetings" section of a Hallmark near you, Sunni and Shi'i Ramadan cards. Can you feel the togetherness and reconciliation? 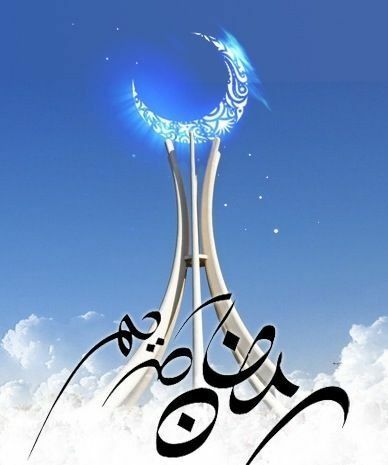 In order not to disappoint my fans out there and maintain by reputation as the embarassment of Bahrain, let me remind you all that there is now an early ramadan sale at the Malls and both IHOP and Pottery Barn will be making their debut at City Centre thanks to Al Shaya Group!! Did someone hear a protest? Or was that a sneeze due to some rather funky Brazilian tear gas? Ramadan Kareem to all and all is well in Bahrain, we are as the fabulous GDN says 'Back on Track' (Justin - you should check out the new investment numbers, impressive). The only revolution left now is in the halucinations of some (previously most) villagers.